Whatever type of seizure disorder a person is suffering from, may it be grand mal seizures, petit mal seizures, partial seizure, absence seizure, etc., episodes of seizures are caused by abnormal electrical signals are sent at a certain region of the brain or the entire brain. If you experienced several episodes of grand mal seizures or tonic-clonic seizures that are characterized with loss of consciousness and involuntary muscle contraction and relaxation, then your doctor may diagnose you with epilepsy. In fact, you can also suffer from seizure episodes due to head trauma, meningitis, heart attack, stroke, and other medical condition. Seizures can be hereditary. Usually, doctors prescribe anticonvulsive or antiepileptic medications to people with known seizure disorder. In fact, people with known seizure disorder can also take certain herbal medications that can help in improving symptoms of seizures. Kava kava is a type of herb that has been long used to treat sleep disorders and for seizure disorders. Kava kava is taken to help decrease seizure episodes by depressing the central nervous system. 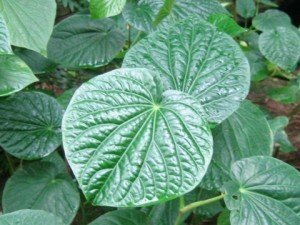 However, kava kava is very well-known to damage the liver. Before taking kava kava, you need to talk to your doctor about it. Valerian Root is known to have anticonvulsive and sedative properties. 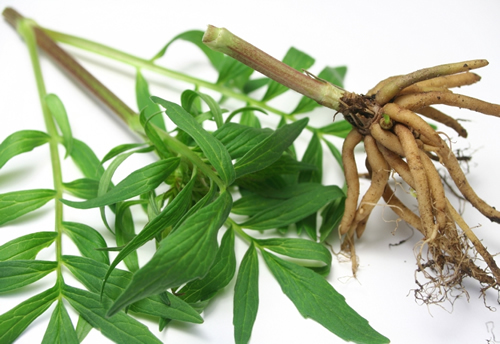 Valerian root is used for seizures due to its properties that can sedate the CNS (Central Nervous System) and it can also decrease the intensity of muscle spasms. Usually, valerian root is taken together with lemon balm to increase effectiveness of its sedative properties. It is important to take valerian root with your doctor’s permission, since valerian root can interact with some medications, which can produce unwanted side effects. According to the University of Maryland Medical Center, the herb passionflower can help in preventing seizure episodes. In fact, a lot of pharmaceutical products for epilepsy in Europe contain leaves of passionflower. 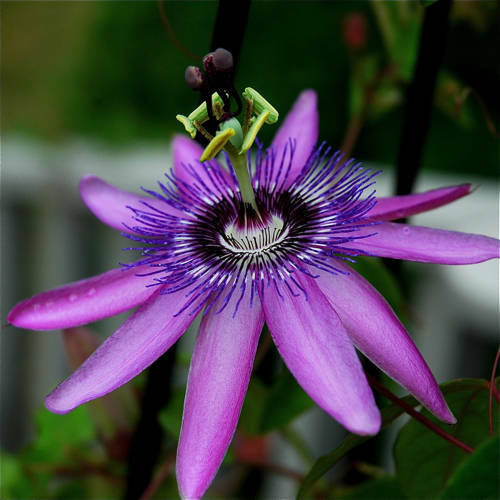 Passionflower helps the central nervous system to relax, prevent muscle spasms, and has non-addictive sedative properties. Passionflower, just like with any other herbs, must be taken under doctor’s supervision. In Ayurvedic medicine, bacopa is one of the many herbs used to help treat epilepsy. However, there are not enough researches and studies done to prove the effectiveness of bacopa in seizures. 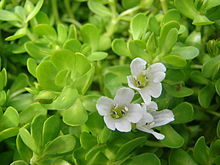 It is believed that bacopa can help in reducing frequency of seizure episodes. Herbal Medicines for Grand Mal Seizures – Are They Really Effective?